Autodesk has combined their most powerful software and services to create one simple package, for one great price. Be always ready to take on any project with the assurance that you’ll have the right tools for the job. Extend the capabilities of Revit with integrated workflows that help you realize your best design ideas and bring more predictability to the building design process. 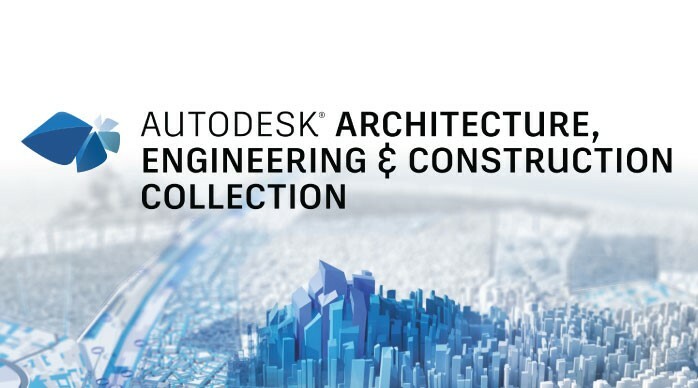 Deliver your best infrastructure designs with Building Information Modeling (BIM) and cloud connected tools found in the Architecture, Engineering & Construction AEC Collection. Use authoring tool data to coordinate information, help minimize constructability risks, and improve office-to-field efficiency and QA/QC. The cost of the AEC Collection is much lower than the combined cost of its components. 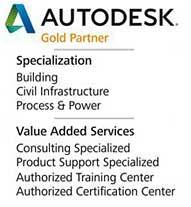 Our mission is helping you be successful with your design automation using Autodesk technology.